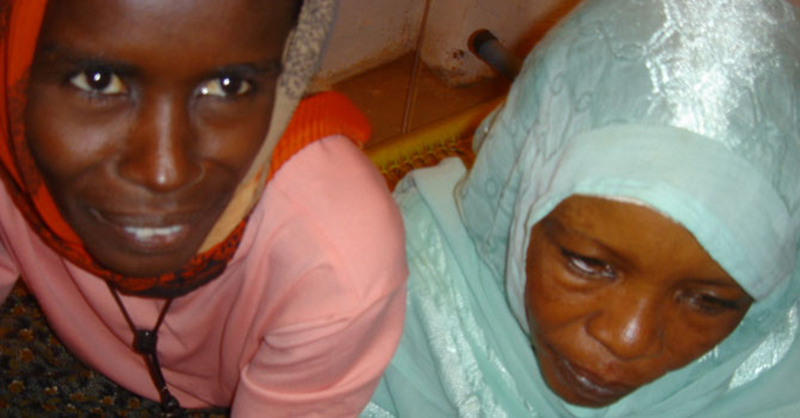 Aisha and Zainep are sisters from Donkey Desera in South Darfur. Their homes and farms were burned to the ground and many around them were killed. They found their way to an International Displaced Persons camp and remain fearful of returning home.